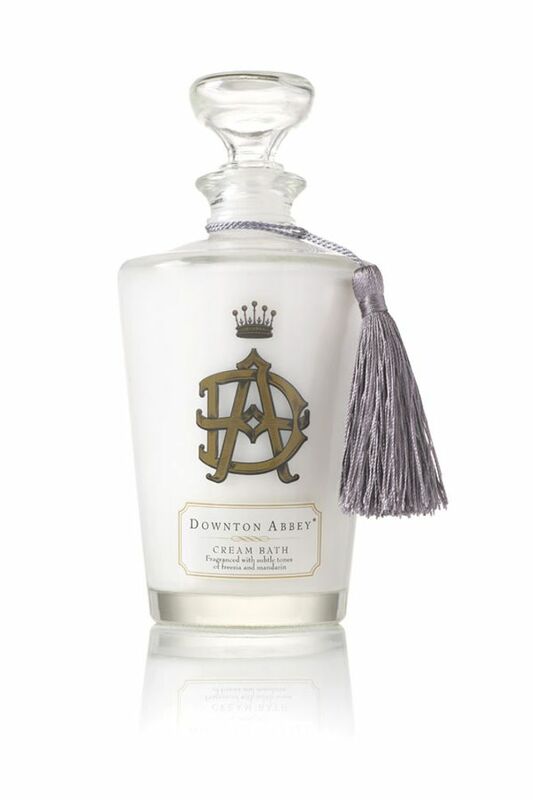 Back in July Marks & Spencer announced they would be teaming up with NBC Universal to launch a range of decadent Downton Abbey beauty products, initially planned to grace our shelves in October 2013. But with the period hype mounting they're set to push the online launch forward to September 28th following huge interest. Didn't they know vintage style pampering can't wait? 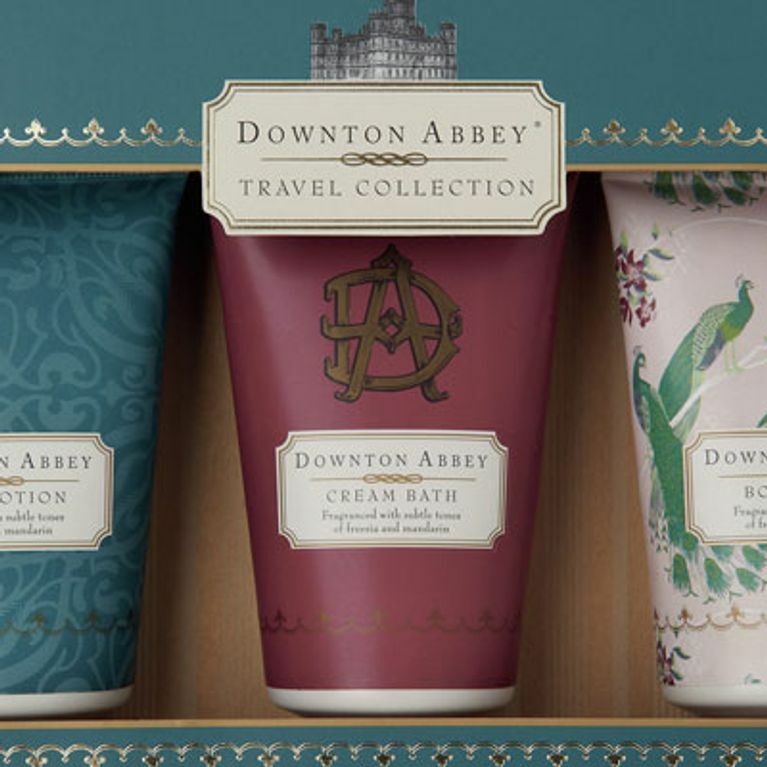 It's no secret that Marks & Spencer has entered a two year deal with NBC Universal to launch a treasure trove of Downton Abbey beauty gifts. But with the fourth season hitting our screens last night the temptation to make-over ourselves Lady Mary style has proved too great. So it's a good thing M&S has listened to the die-hard Downton fans and moved its online launch date forward to the 28th September. Result. The British retailer initially made plans to launch the 10 piece beauty collection in October but, due to huge interest in the range, has pushed the collaboration forward. Coinciding with the return of the fourth series on 22nd September, the new M&S range includes signature soaps, body lotions, nail polishes and lip balms. There's even a fragrant candle to give your home that Edwardian ambiance. The 10-piece gift collection captures the ornate Downton Abbey look and the classic elegance and charm of the Edwardian era. Pieces are embellished with the Downton Abbey crest, an iconic image of the Abbey and a memorable quote from the series. Thank you M&S the - Downton beauty download has made our year!